Despite the fact that “Gosnell: The Trial of America’s Biggest Serial Killer” was the number 11 movie in the country last week, it has been dropped from at least 188 theaters, The Daily Wire has reported. While showing on a mere 668 of the nearly 40,000 movie screens nationwide, the film surpassed expectations, grossing over $1.2 million and hitting the top 10. The film’s marketing director John Sullivan told The Daily Wire that he believes the film is being discriminated against because of its content. Sullivan stated that the movie has been dropped even when it is number six in a 15-plex theater and number nine in a 30-plex theater. 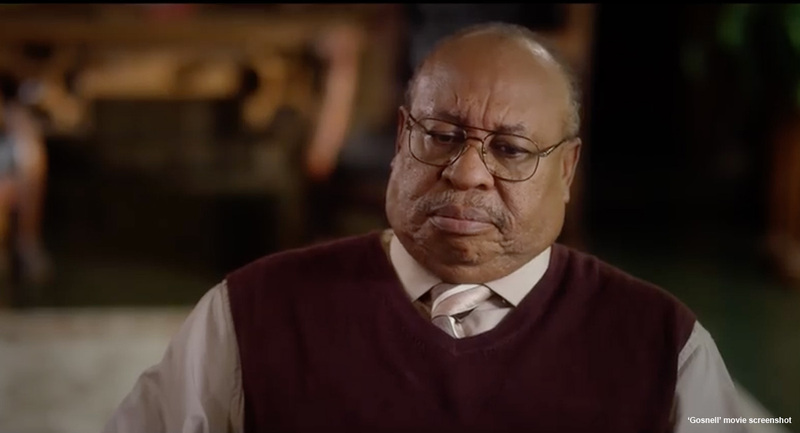 In 15 of the theaters which dropped “Gosnell,” it was a top-performing film. “Gosnell” producer Phelim McAleer wrote on Facebook that the movie is experiencing issues including “classic … suppression.” Theaters aren’t listing the movie on the marquee or displaying posters of the film. Movie theater personnel have been accused of lying to costumers about the availability of the film – telling them it wasn’t showing when in reality it was. Facebook commenters backed up McAleer’s claims with one man stating he and his wife bought tickets online and had their money sent back to them. They were told the theater had decided not to show the film. McAleer has said that he received pushback on making this film from basically day one. He and his wife opened a Kickstarter campaign to raise funds but Kickstarter censored it. “Kickstarter said ‘yeah, you can [fundraise] here, but you have to change the description of your project,'” he told Life News. They were told to remove the words “murder,” “murdering babies,” and “stabbing babies” from the description of the film despite the fact that Gosnell did each of these things and was convicted for them. He is currently in prison. McAleer ended the Kickstarter campaign and used Indiegogo instead. Despite being dropped from nearly 200 theaters and dealing with a near-complete lack of media attention, new theater locations did offer the movie this weekend for the first time. Gosnell producers are asking everyone to see the film and to share it on social media since the major media outlets are ignoring it.